Dr. Stefan Andreas Meyer is a PostDoctoral Fellow at the Institute for Automotive Technology at the Technical University Munich and the driving force behind this project by building and financing with his company "Blitz Conversions Limited" all the hardware-parts. He completed his PhD in physics at Victoria University of Wellington and is an Alumni of the German National Merit Foundation (Studienstiftung des Deutschen Volkes). Renewable energies and sustainable development have been his lifelong passions that led him to complete his masters at ETH Zürich (Switzerland) with a thesis on solar-cells in conjunction with the startup company Flisom. 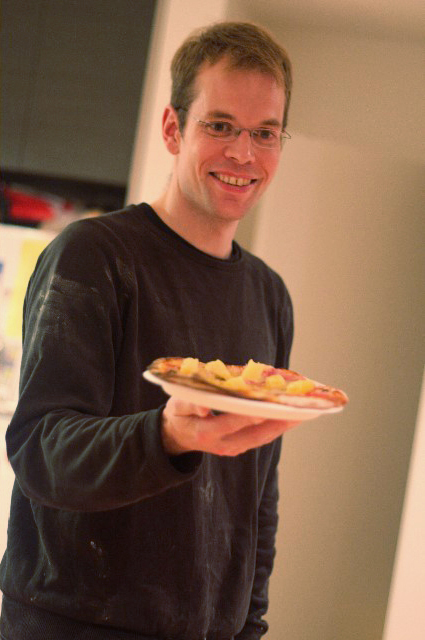 In his freetime Stefan loves to bake pizzas, travel on his recumbant and is sometimes seen hiking through the New Zealand landscape. Robert Jakobsson is the engineering mastermind behind this project. Before coming to New Zealand he used to work at the nuclear research facility "Studsvik" (located in Sweden) where he lead the team that tests the mechanical stability of fuel rods. 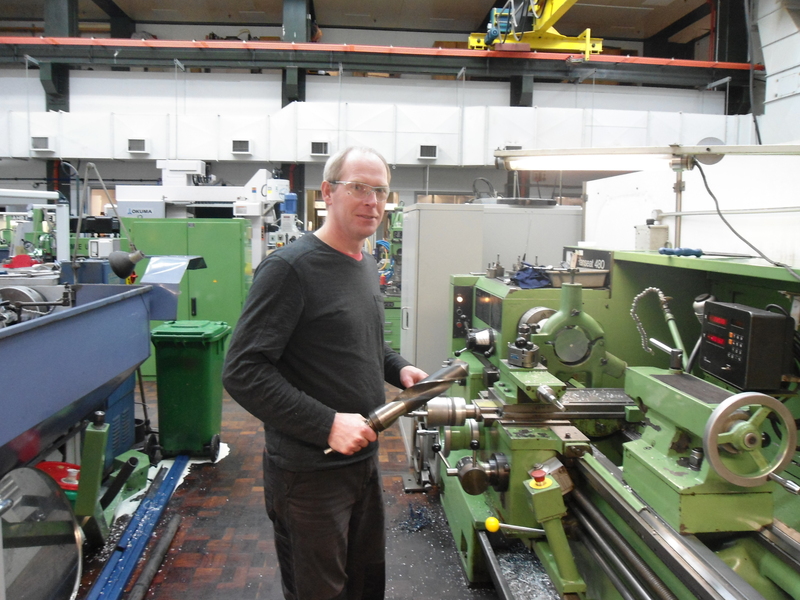 Robert has over 20 years' experience as a mechanical engineer. In this time he accumulated a vast expertise not only in engineering but also in materials science. 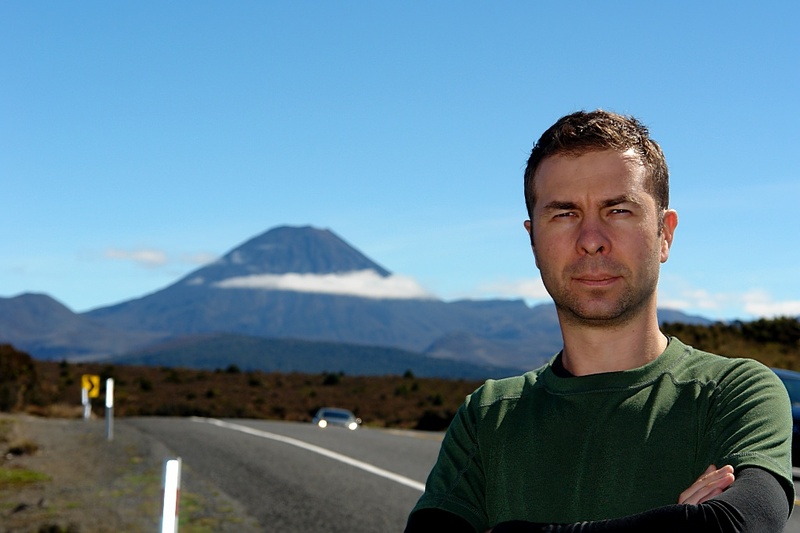 After coming to New Zealand in 2011 he started working as an engineer at Callaghan Innovation near Wellington. Robert's own company Kallstugan serviced electric vehicles (Renault Clio) for a number of years before he invested, together with his friend Mats Dahlberg, $200,000 into developing and building a number of electric cars based on a Mercedes A-class vehicle. The main features of these conversions are their affordability and their unlimited range which they achieve by relying on standard industrial components and by implementing a diesel backup generator respectively. In a joint project with Scania and Ranotor, Robert also built a 500kW external combustion engine for a prototype-truck-propulsion system (catalytic gas-conversion was used as the energy source). This project planted the seed for his idea to build a 5kW version of the same engine working as a range extender in an electric car - the project we are raising funds for presently. In his freetime Robert is building an Ultima - the World's fastest road legal car. Fabian Wildgrube is the creative soul of this project that designed the logo and layout and all the graphics for "Blitz". He is also responsable for social networks and publicity. After living in Canada for a year he is back in Germany studying. Together with Tobias he founded Ratatosk Productions, a short film production project. In his freetime he can be seen playing trombone or the piano or (most likely) filming. 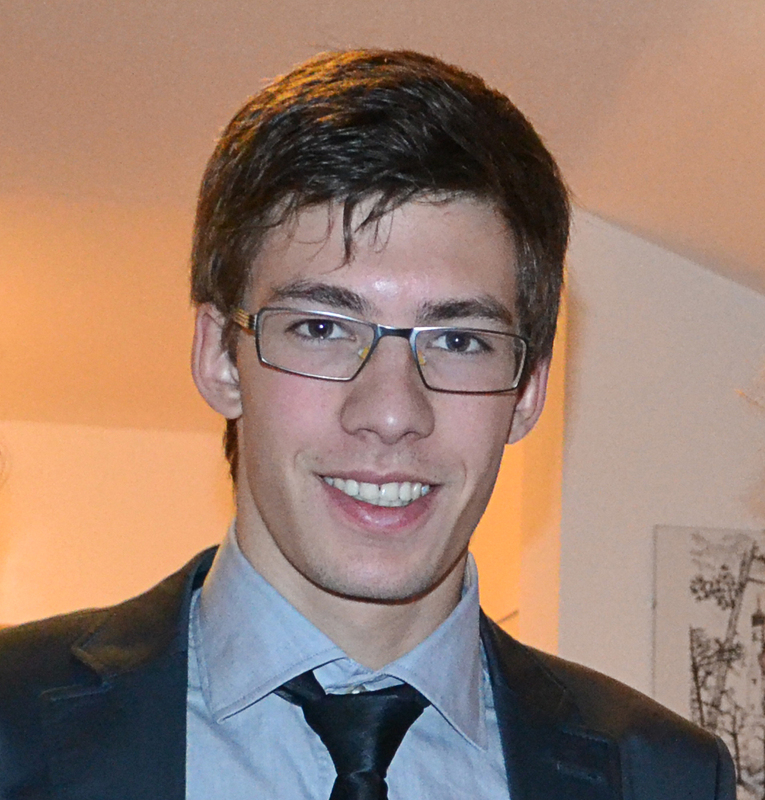 Tobias Voglhuber is the computer-whiz who not only created this website but also the 3D animations for the video on the "home" page. He graduated from the "Bayerische Fernsehakademie", a german film school, in the field of Visual Effects. When he's not busy programming or compositing he is likely to be seen taking pictures or travelling around Europe. As well as Fabian he is also a member of Ratatosk Productions always thinking of new ideas for short films. Daniel transformed the early pencil scribblings of the wiring diagram into the legible document you can now download under "Our conversion". 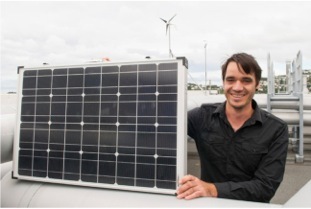 An electronic and computer systems engineer by training he feels passionate about renewable energies and is currently doing his PhD at Victoria University of Wellington on nanogrid interactions in a microgrid structure with the goal of making renewable energy sources more accessible to the average home owner. In his spare time Daniel likes to spend time with his little daughter, playing music and working on electronic based projects. Andrew is the whiz that helped us with everything related to the donor's car electronics. Born in Saint-Petersburg he studied physics at the Polytechnic University but decided half way through his PhD to come to New Zealand. 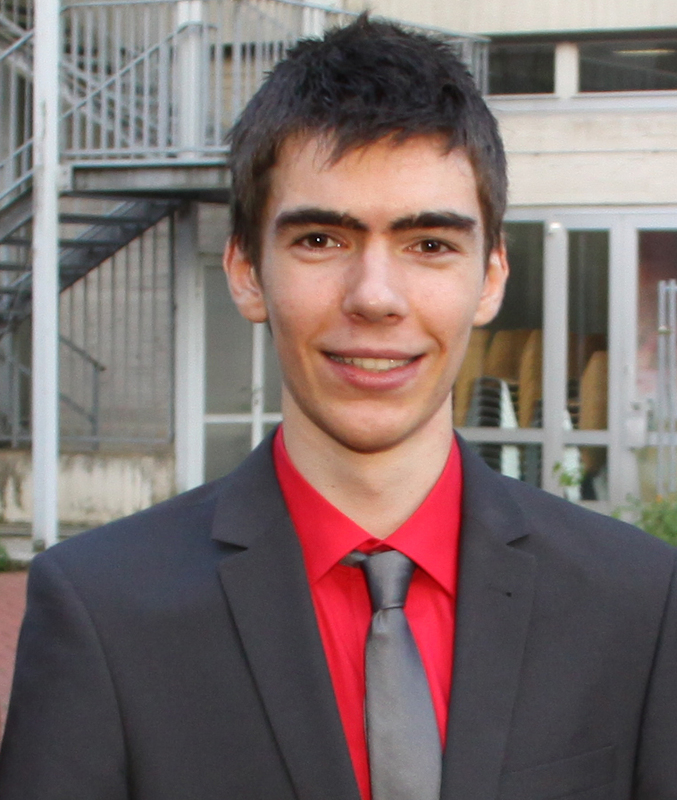 Here he is now teaching Mechatronics and Engineering Computing courses at the Wellington Institute for Technology and just recently started a collaboration with his Alma Mater to develop an electrical model of Lorentz transformations. In his free time he loves to dive in the ocean and runs a business that specializes in vehicle control systems.